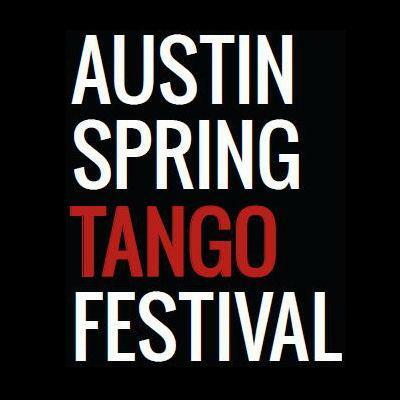 Join us for the 15th edition of the Austin Spring Tango Festival. Early Bird Pricing Available Now! Maestros: Rodrigo "Joe" Corbata( LucilayJoe Formulatango) & Lucila Cionci; Pablo Inza & Sofía Saborido; and Tomas Howlin & Luciana Valle. DJ Line Up: Pablo Inza, Milton El Gallo, Jessica Schilling And be sure to stay for our signature event - the Asado BBQ and Milonga on Sunday night! The Austin Tango Society is a nonprofit that promotes Argentine tango in the city of Austin by celebrating community among dancers, promoting local teachers and dance studios, and hosting the annual Austin Spring Tango Festival.